THE BRITISH RAILWAY STORIES LTD: "Take Me By The Unnamed Engine"
Ahhhhh! That's sweet! :D I can't wait! 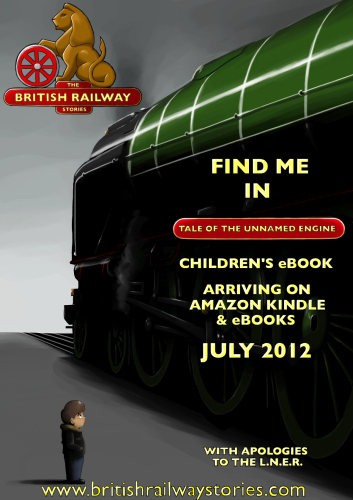 With apologies to the LNER!LOL!Looks great!Woohoo!Cannot wait till july!